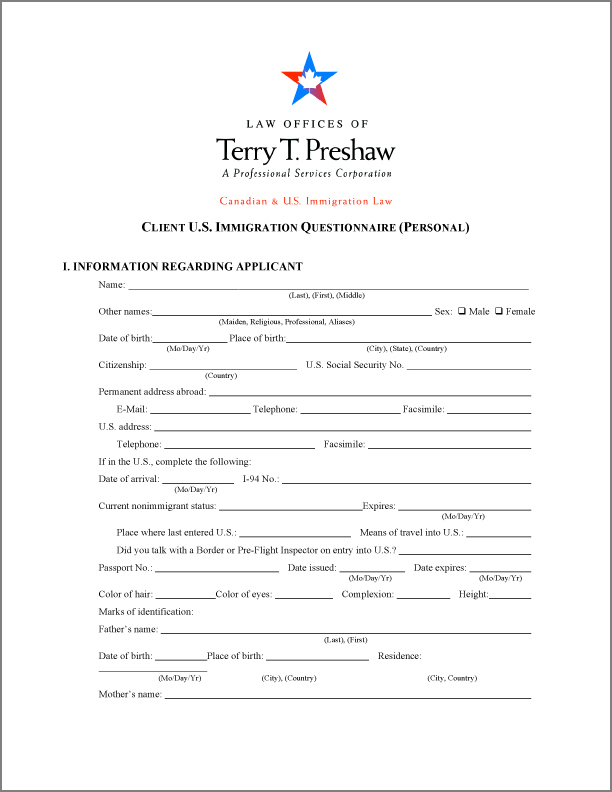 Thank you for selecting Law Offices of Terry T. Preshaw, P.S. 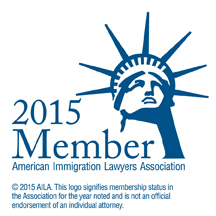 to help you with your U.S. Immigration issues. Our online consultations are conducted by our Everett, Washington office. We are also available for in-office consultations at our Everett location. Our retainer amount of USD $425.00 is non-refundable and covers one hour of email/telephone and any other analysis of your U.S. immigration questions. If you retain our firm within 15 days of the consultation, the consultation fees will be applied to your legal fees. We require a signed Retainer Agreement and Retainer deposit to be placed in trust for any services beyond an initial consultation. In order to secure a Consultation, please click on one of the Services applicable below. Once you have paid the consultation fee, you will be directed to an Online Questionnaire. 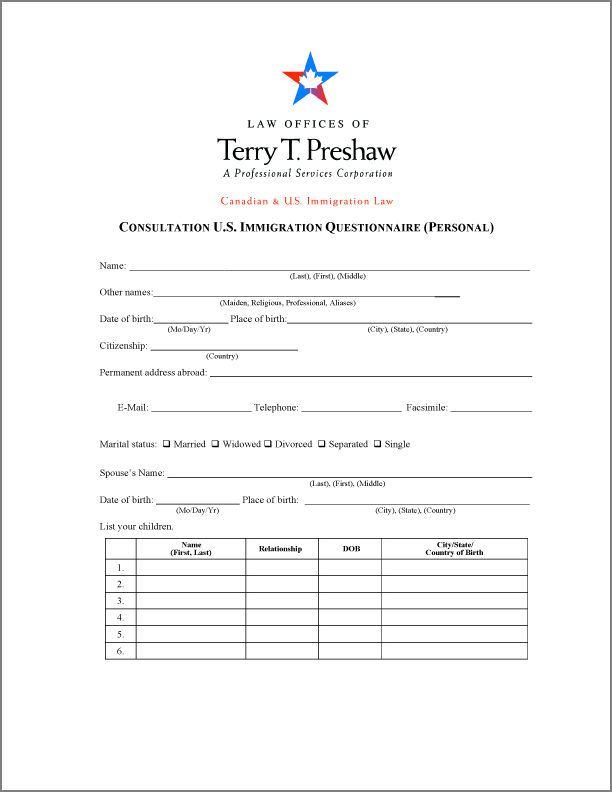 After you submit the form, we receive notice and will contact you to discuss your matter. Fill this short secure online form and we will get back to you. Or call us at 425.259.1807. Submit a detailed questionnaire and we'll be ready to serve you. Use a pay button on left and it will take you to a questionnaire. Submit an online questionnaire or download a document to email us.